At Greenlab Pestcontrol Limited , we provide quality Pest Control Services across The West Midlands including Wolverhampton Pest Control , Walsall , Pest Control Cannock , Staffordshire & Shropshire , Birmingham , Sandwell & Dudley Pest Control Services . Our mobile pest control technicians are on hand to react to your call and resolve any pest infestation you may have , whether you are a householder or a business requiring a prompt , efficient service . We offer a comprehensive range of Pest Control Services to domestic & commercial premises at competitive rates and can design contracts to suit individual requirements. Materials that comply with the Control of Pesticides Regulations 1986. A detailed treatment report following every visit to your premises . A COSHH (Control of Substances Hazardous to Health) assessment on every visit. All our technicians are experienced and fully qualified . 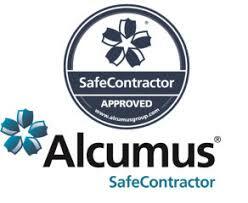 We are fully insured and regulated . We take Health & Safety very seriously . 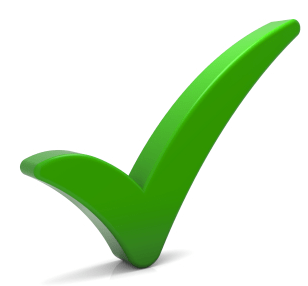 Our policies , procedures and documentation are reviewed and audited regularly to ensure complete safety . 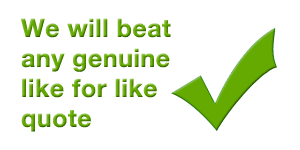 Greenlab Pestcontrol Ltd are a local accredited pest prevention company based in Wolverhampton . We have many years experience in dealing with all manner of pests and vermin and we have service technicians that can respond quickly to your call , in any area . Our Wolverhampton Pest Control team only use the latest rodenticides , insecticides, and the most up to date pest control equipment, to ensure full eradication of all pests . 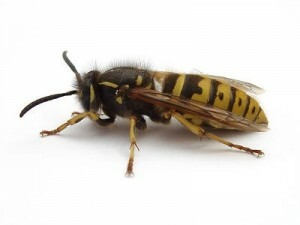 Do you have Wasps going into your roof or brickwork ? 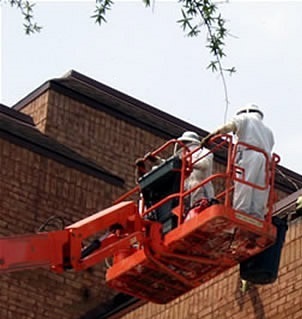 Our wasp removal techniques are safe and proven . We successfully eradicate these seasonal pests every year from properties using only industry approved methods and products . No Mess . No Fuss . 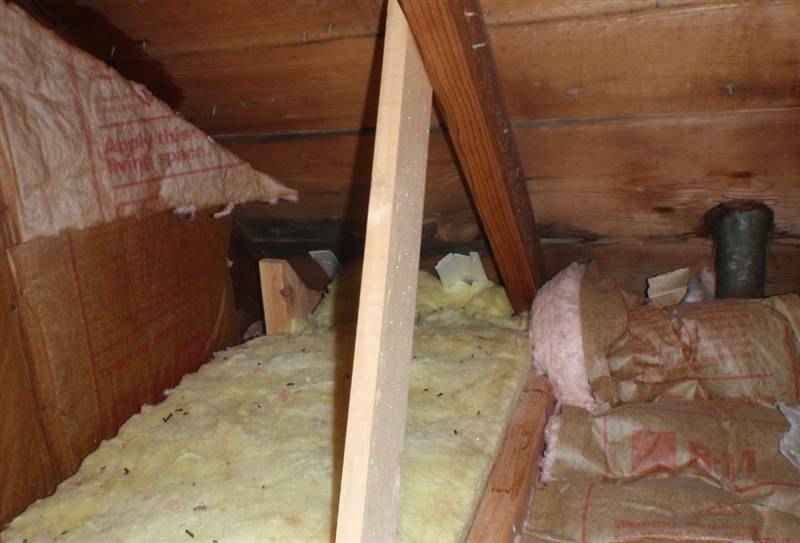 Are you hearing noises in your roof or loft ? Then call us today for the answer , we encounter this common complaint many times , all year round. We can solve and eliminate the problem quickly , safely and correctly . Are you being bitten at night or in the day ? Call Greenlab Pestcontrol for the answer and correct treatment . 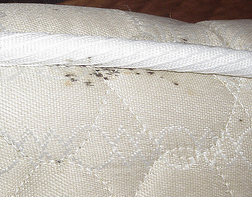 We eradicate many Bed Bug and Flea infestations every year . As much as we like to do a thorough job and help prevent any future pest infestation , we do like to know that if a present customer has a pest problem in the future , then they will use our services again. Our Wolverhampton Pest Control Company only offers a first class service . FREE Quotes and surveys readily available any time of the day. Successfully eradicating and managing a wide variety of pests across the West Midlands and surrounding areas including Pest Control in Wolverhampton, Willenhall , Walsall , Bilston , Compton, Tettenhall , Sandwell , Dudley and the West Midlands is part of our everyday work. 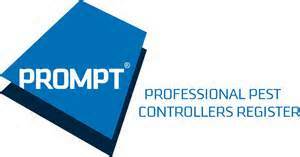 We are also part of BASIS Prompt which is a professional register for pest control technicians -This is an industry-wide initiative to ensure that professional pest controllers can show they have received proper training, have achieved the required level of competence, and have invested time in keeping their knowledge and skills up to date through regular Continuing Professional Development (CPD) activities. Benefits For Commercial Customers.By employing only pest controllers, whose managers and technicians are registered with BASIS PROMPT, companies in the food and other related industries can now be assured that they have chosen pest controllers who are able to deliver a truly professional service. Commercial Pest Control – Protecting your business every day , all year . 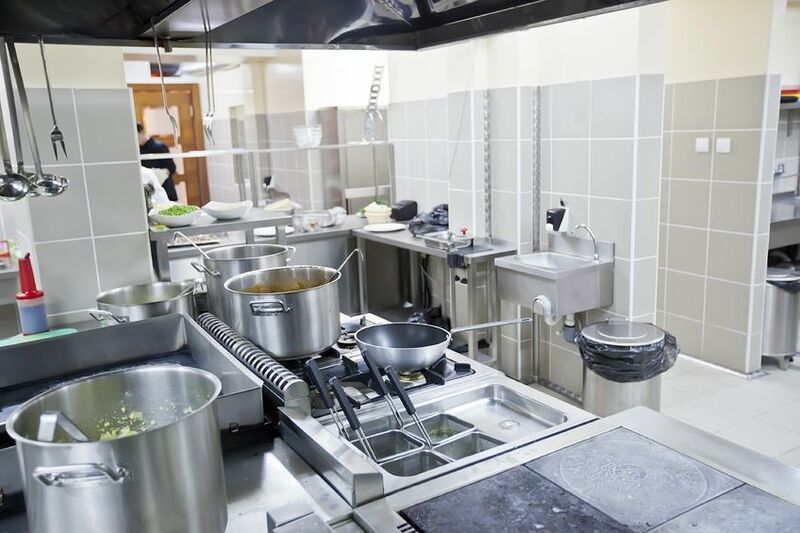 Our services are used by Residents & Tenants , Commercial properties, Local authorities, Schools , Landlords, Care homes, Restaurants, Hotels , Public houses and Fast Food outlets. We offer Pest Prevention Contracts to all Businesses . Free Surveys & Pest Risk Assessments on Request . 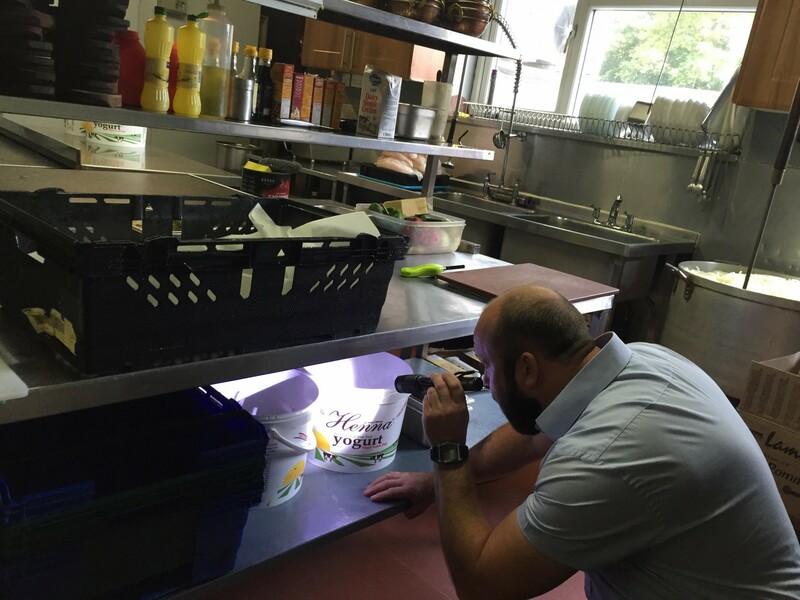 Wolverhampton Pest Control Services For Restaurants & Kitchens . We supply our customers with a 1st class service. We intend to keep it that way. Do YOU want a quick response to your pest infestation? Do YOU want fully qualified, experienced pest control technicians? Do YOU want a professional service at a competitive affordable price? Then you should call Greenlab Pestcontrol first . Having a pest infestation can be some peoples worst nightmare. DON’T WORRY ! Greenlabs qualified and experienced pest control technicians can take care of any intruder to enter your property. On arrival a thorough inspection is made to assess the severity of the infestation and its source, the appropriate treatment is then undertaken, whilst observing health and safety regulations. PLEASE NOTE : All staff are uniformed and carry I.D. for your safety. Greenlab IPAF Trained Staff / PAL Card For Mobile Elevating Platforms (Cherry Pickers). The International Powered Access Federation (IPAF) promotes the safe and effective use of powered access worldwide.Those who successfully complete IPAF training are awarded the PAL Card (Powered Access Licence), the most widely held and recognised proof of training for platform operators. CSCS delivers a scheme for industry that confirms individuals working in the built environment have the necessary training and qualifications. CSCS cards provide proof that individuals working on construction sites have the required training and qualifications. Greenlab technicians carry the relevant I.D. cards.